Since we saw the fishermen boats in the harbour and realised that they sell their daily catch to passers-by, we have been promising ourselves that we would indulge ourselves with some fresh fish. 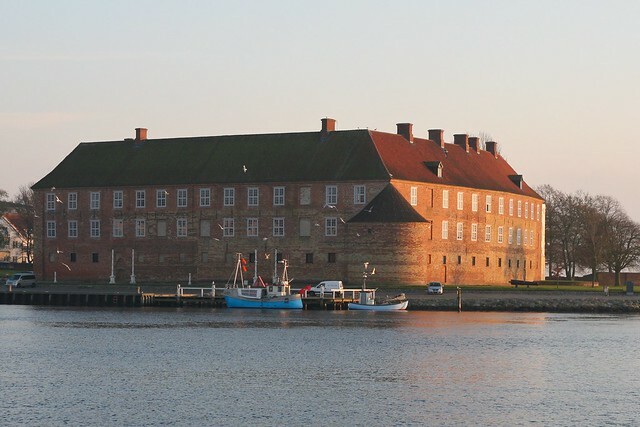 In fact, eating fish straight off a fisherman’s boat was one of the first things to make it onto out ‘99 things to do in Sonderborg‘ list. On Sunday we went for a walk down to the harbour, hoping to tick ‘ice-skating under King Christian X bridge’ off our list. However, coming across the fisherman just starting to sell his small crate of fish we couldn’t let the opportunity pass us by. We got ourselves a cod (or torsk in Danish). At 30DKK (around 4€) we thought it was great value. 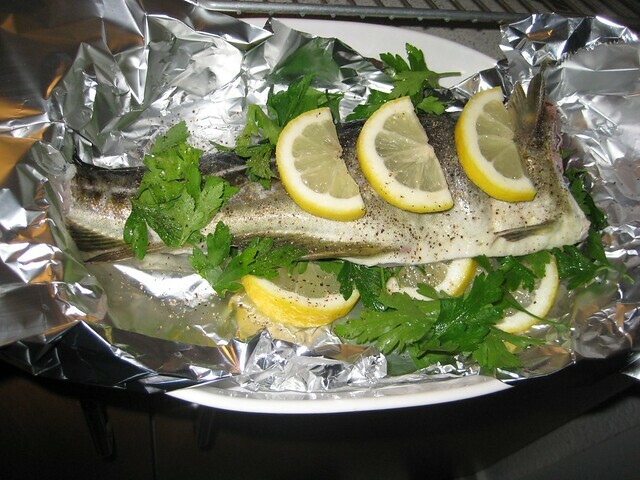 Following the instructions of the fisherman – add parsley and lemon slices, wrap in aluminium foil and bake at 200 degrees Celsius for 25 minutes – Michael and I cooked our first whole fish! The serving wasn’t the most elegant in the world, but hey! we can only get better. 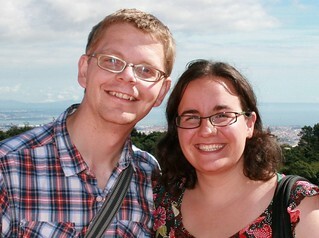 We went to the boat called “Fru Jensen” which is docked right underneath the castle. The fisherman is usually there from 2pm until he has sold out. To figure out if he has fish you can call 21828201 before 1pm and you will be notified by SMS by 2pm. On the western side of the sound there is another boat called Nordlyset that also usually has fish at 2pm. There is an SMS service where they send you a message when they have fish. Send a message with the text “fisk” to 51835323 and you should get put on the list. 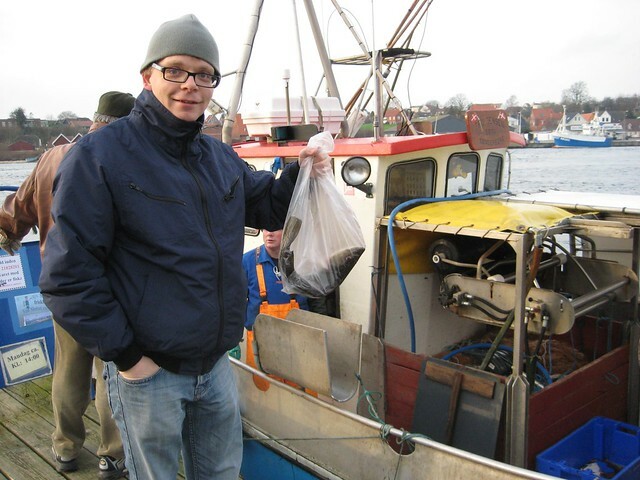 This entry was posted in Living in Denmark, Things To Do and Sights and tagged 99 things to do, cod, fisherman's boat, fishermen, fresh fish, torsk by Ann. Bookmark the permalink.